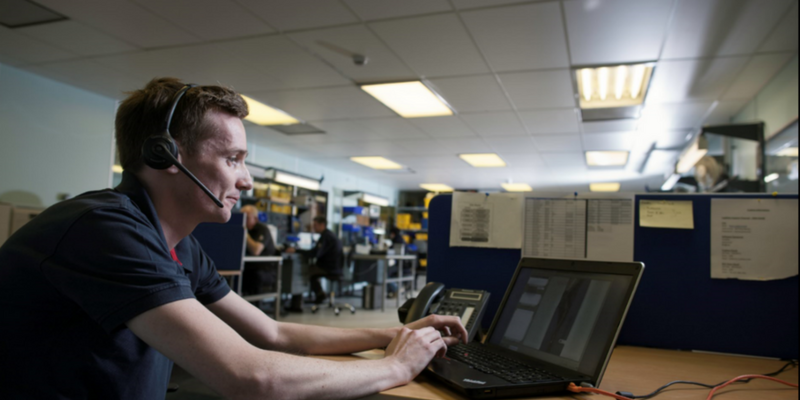 Our equipment is designed to be tough and reliable, but in the unlikely event of a breakdown, our dedicated customer care team are there to support you. 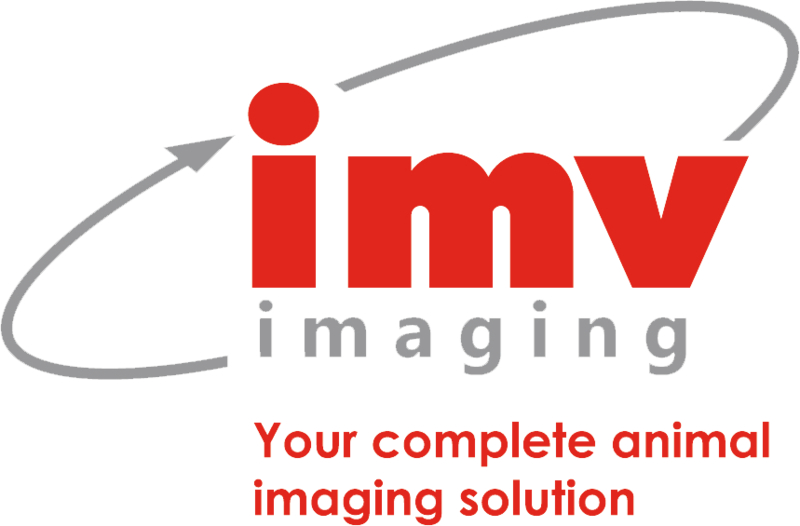 At IMV Imaging we have our own hard-working team of fully trained engineers, IT support and customer care and we are proud of our staff’s friendly and helpful approach. If you’re looking to see how some of the Duo-Scan:Go functions work, view our quick guide. My Duo-Scan Go won’t switch on. Make sure you’re pressing and holding the button until the power LED illuminates (approximately 3 seconds). Make sure that the scanner is charged, the Wi-Fi LED will illuminate when the Duo-Scan Go is correctly located on the charger, it will extinguish when charging is complete. Solid blue – scanner is running, battery is above 66% charged. Flashing yellow – scanner is running, battery is below 33%. What do the Wi-Fi lights mean? Solid blue – Connected to viewing device. Both lights flashing yellow – Scanner software is being updated. Both lights solid yellow – Scanner is resetting to factory software. My Duo-Scan doesn’t appear to be charging. If the scanner is fully charged, then the Wi-Fi LED will not illuminate. If the scanner is not fully charged, then check that the adapter in the wall socket is fully plugged in and that the socket is switched on, check the USB cable between the adapter and the charger is properly connected. If possible, try a different charger, cable or adapter to eliminate the possibility that one or more are faulty. Pressing the power button doesn’t freeze the ultrasound. The scanner might be set to the pregnant/not-pregnant option. Go to machine settings and check that freeze in the scanner button selection is highlighted. I’m getting a lot of interference and poor image quality while scanning. With the scanner switched on, but no viewing devices connected ( Wi-Fi led will be flashing), press the power button twice, the scanner will hop to the next channel. There are various apps available that you can use to check for other, interfering, networks usually they are called Wifi Analyzer or similar. I’m getting poor run time (less than 2.5 hours) from my scanner. The scanner run time is highly dependent on use. When it detects a lack of contact, it enters a low-power mode. If the probe face has a lump of gel or dirt on it, then the scanner will see the contact and will not enter low power mode, shortening the run-time. Make sure that your scanner enters low power mode by giving the probe face a quick wipe between scans. My scanner is not visible in the Wi-Fi settings page of my device. The scanner defaults to a Wi-Fi channel in the 5GHz range. However many older or budget devices do not support this range. To change to a channel in the 2.4GHz range, with the scanner switched on, but no viewing devices connected (Wi-Fi LED will be flashing), press the power button twice, the scanner will hop to the next channel. There are various apps available that you can use to check which channel the scanner is using. usually they are called Wifi Analyzer or similar. Note, we do not recommend using the 2.4GHz band as it is much more susceptible to interference. The app says that my scanner is not licensed. The scanner should be delivered to you already licensed, but if you have performed a factory reset, then you will need to retrieve the license from the IMV Imaging server. The app will ask you to connect to the scanner, then to the internet, then to the scanner again, where it will send the license to the scanner. You need an internet connection in order to retrieve the license. My scanner powers on, but I can’t connect with the app/ I don’t get any ultrasound/ other connection issues. Try closing the app and going to the Wi-Fi settings page on your device, select the scanner name there and wait until you’re connected, then launch the app. I don’t see any scanner software updates. Scanner updates will only be available if you periodically launch the app while connected to the internet. How do I reset my scanner to the factory settings? Before doing this, be aware that you will need to retrieve the scanner license after completing this procedure, only attempt this if you have an internet connection at your location. To reset, press and hold the power button until both LEDs show yellow, then release the power button. Please fill out the form below to report any issues with your scanner. After you submit the form, our customer care team will call you to discuss the fault and if necessary, arrange to bring your scanner back to IMV Imaging to assess. 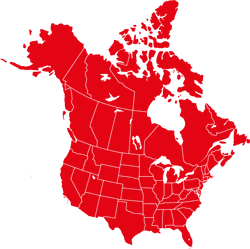 You can also call us on +44(0)1506 460 023 and speak to our customer care team directly.